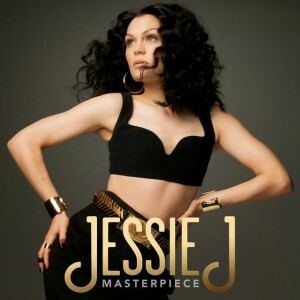 It’s a good thing that British starlet Jessie J had that super-schmick new speaker system next to her bed or she might never have woken up in time to deliver us the video for her new single ‘Masterpiece’. That said, given she’s got a penchant for sleeping with lit candles next to her bedside, it’s a wonder she woke up at all. And it’s also lucky she’s able to cruise the LA freeways in that swanky new car, what with its touchscreen able to flash up the cover of her latest album ‘Sweet Talker’. You’re not going to get that in a ’95 Toyota Corolla. It’s not a bad track; showcasing Jessie’s always-impressive vocals as always and it’s perfectly primed to get her back on the airwaves.